WHY: Backpacks, handbags, totes, messenger bags, suitcases, duffles, accessories and more at a discount at the Kipling Sample Sale. Handbags, wallets, business cases, school and travel accessories, ...and much more to fall in love with. 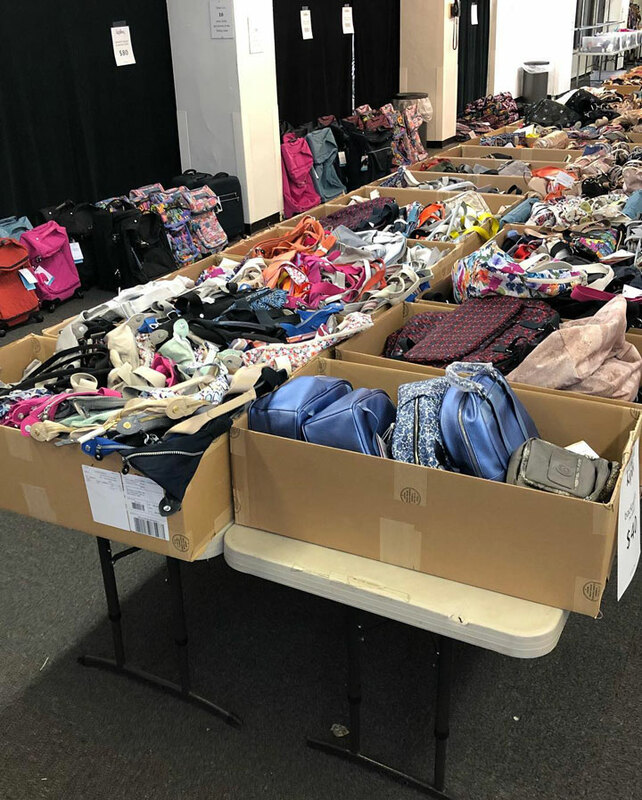 Clothingline shared pics from inside Kipling Sample Sale. Backpacks, handbags, totes, messenger bags, wheeled backpacks, wheeled luggage/duffles and accessories at a discount. WHY: Sold Out! The sale has ended! 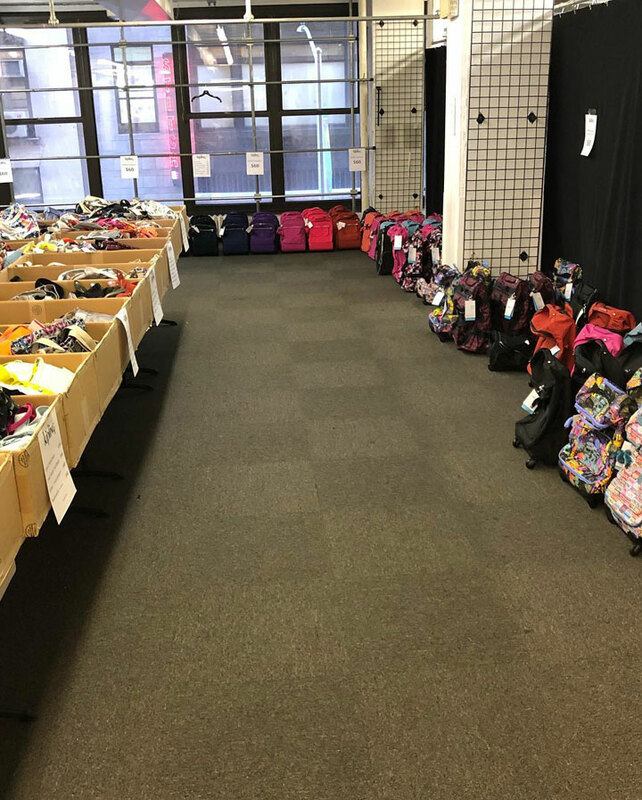 Backpacks, handbags, totes, messenger bags, wheeled backpacks, wheeled luggage/duffles and accessories at a discount at the Kipling Sample Sale. Know before you go. 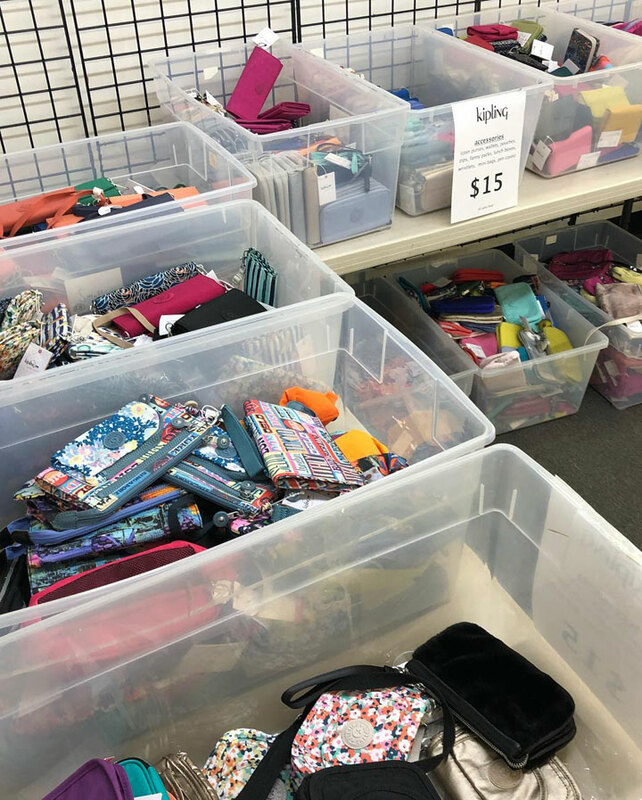 Check out Pics from Inside the Kipling Sample Sale. 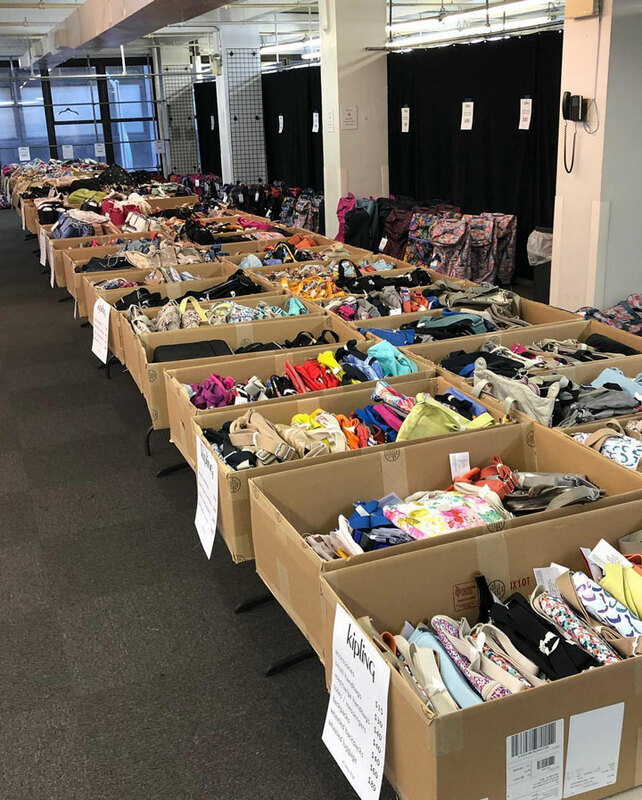 WHY: Women’s and men’s apparel and accessories at a discount at the Nautica and Kipling Sample Sale. Cash, MasterCard and Visa are the ONLY forms of payment accepted. All sales are final. No strollers allowed. Children under the age of 7 are not permitted at the sale. Founded in 1983, Nautica is a leading global lifestyle brand ranging from men’s, women’s and children's apparel and accessories to a complete home collection. 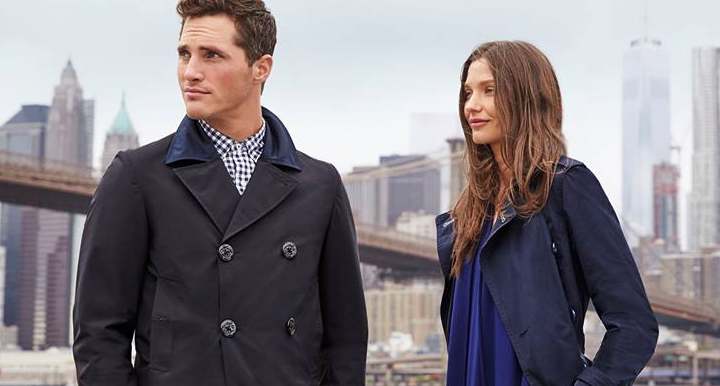 Inspired by the sea, designed in the city, Nautica offers modern nautical style for all occasions. 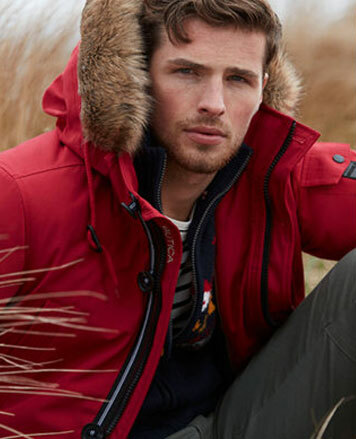 Drawing inspiration from where the energy and sophistication of the city meets a strong heritage rooted in water, the Nautica brand is the authority in authentic and reimagined nautical style.